Halloween season is here and the biggest concern people face this season is their children’s outfit. 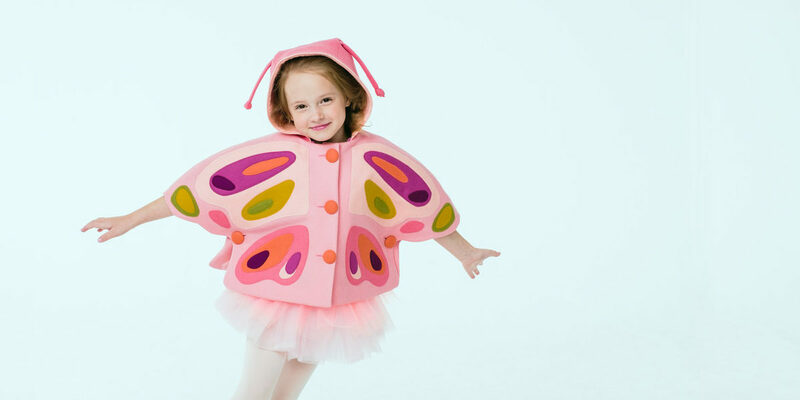 Where at one hand, kids desire to put on a cool halloween costumes, parents, on the other hand, want to make sure that their kids stay warm and cozy. But it is not easy to make kids hide their costume under a warm hoodie or a jacket. So, Little Goodall came up with a perfect mid-ground solution for both parents and their kids. 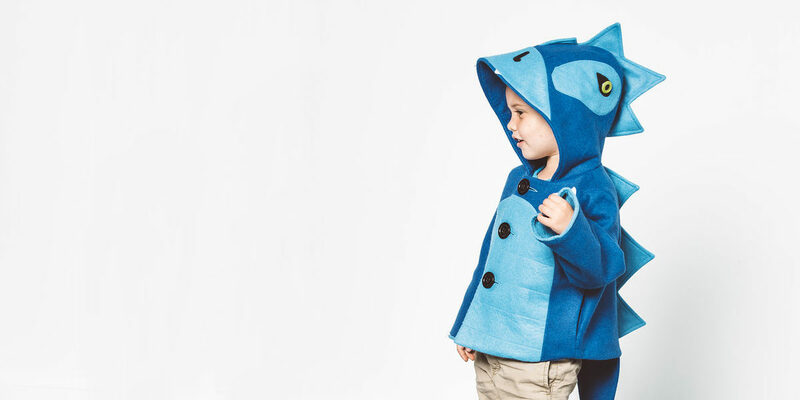 The kids clothing brand has come up with a delightful collection of critter coats, something your kids won’t be able to refuse to wear and for parents’ relief, which are also warm and cozy. Artist, Designer, and Little Goodall’s founder, Molly Goodall, was inspired to come up with this collection through her own experience as a mother. She came up with a creative solution as her own kid would simply refuse to wear a normal coat or a jacket. She made a coat and called it the Ferocious Felt Lion. Her kid loved it and happily wore it. As people would compliment her and ask her to design one for their kids, the idea for Little Goodall was conceived. These coats come in different sizes; from 12 month old to the ones who are big enough for size 6. 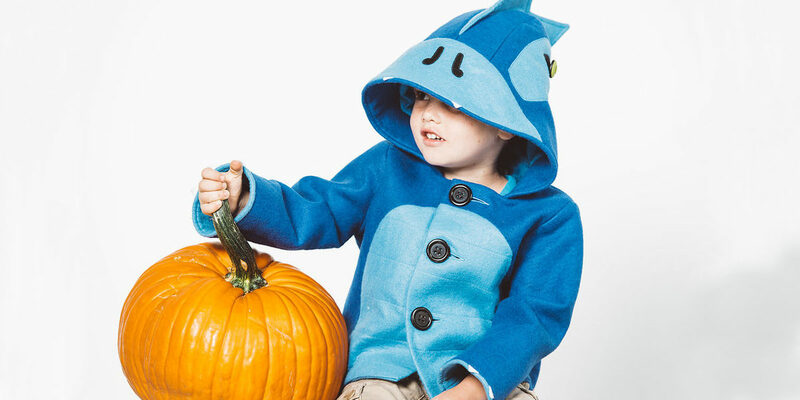 The best thing about these coats is you can make your kids wear them for halloween without having to load them with other warm clothes. Molly Goodall has done an amazing job with the details. The coats have small claws on sleeves, teeth on hoods and also detachable velcro tails. 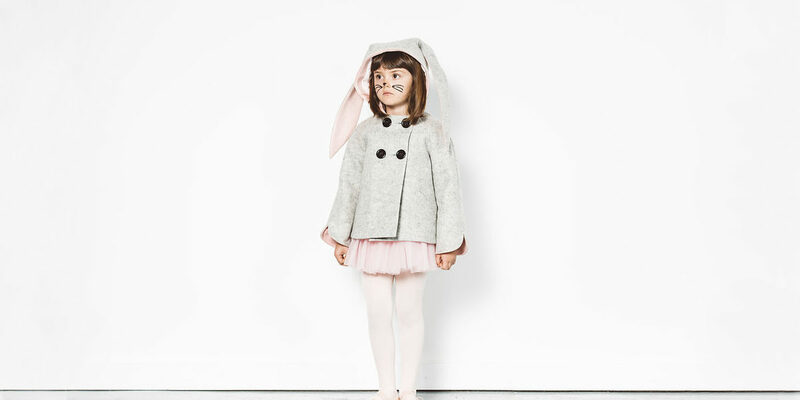 You can also get these coats made by order, in case your child wants some animals that is already not available in the collection. You can contact the business house based out of North Texas to make custom orders. The shipping takes 2-4 weeks and if you plan to make you kids wear this for the halloween, you should make your order as soon as possible. 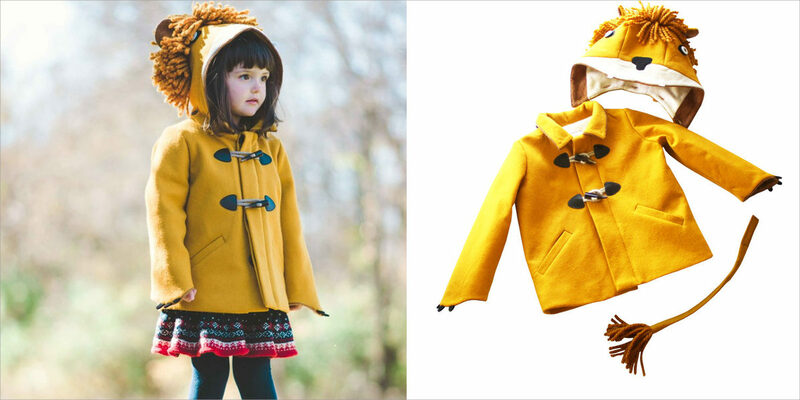 These coats are all hand-made and the designs include bunny, lion, fox, bear and more. The collection is extremely playful and come in an assured quality. These are made with 100% wool felt and some jackets are also created out of organic cotton and faux fur to keep you kids warm during the winters without making any compromises to their cute adorable personalities. You can find the collection at Little Goodall website.